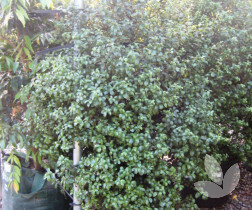 This small tree has a columnar shape becoming oval with age. 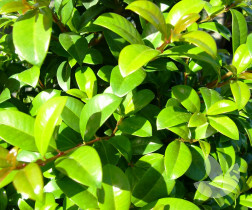 This tree has small glossy green leaves with a touch of silver to them. 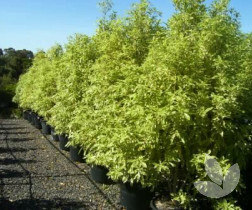 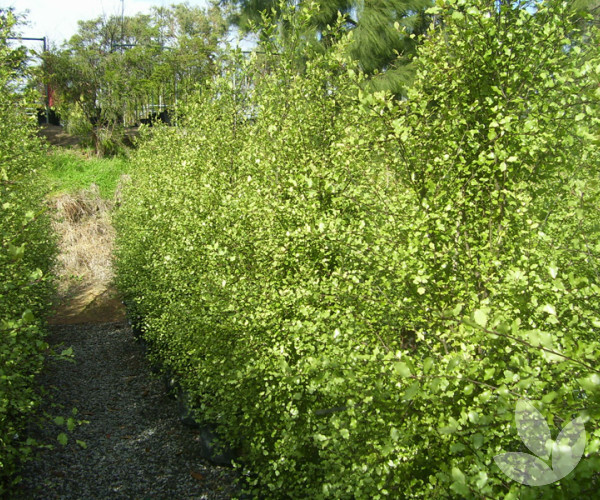 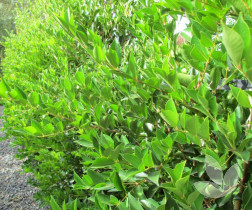 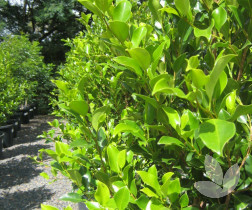 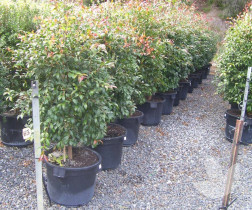 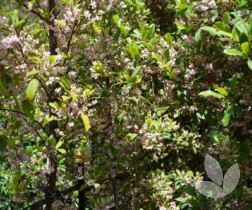 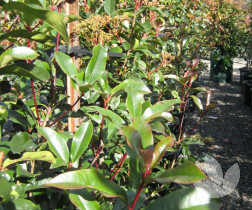 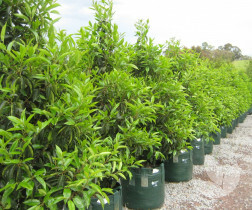 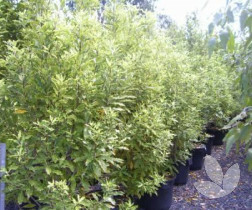 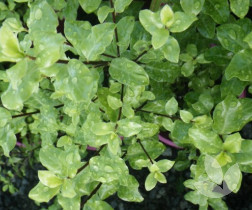 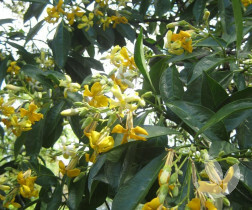 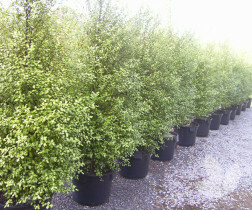 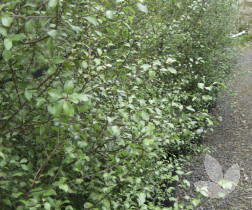 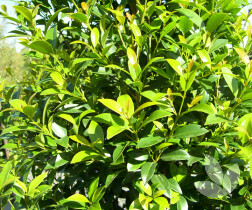 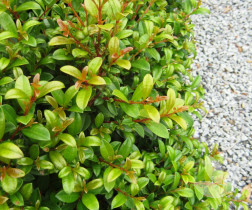 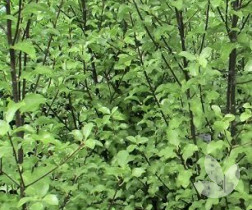 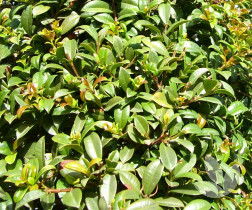 Its extremely bushy growth makes it an ideal selection for hedges. 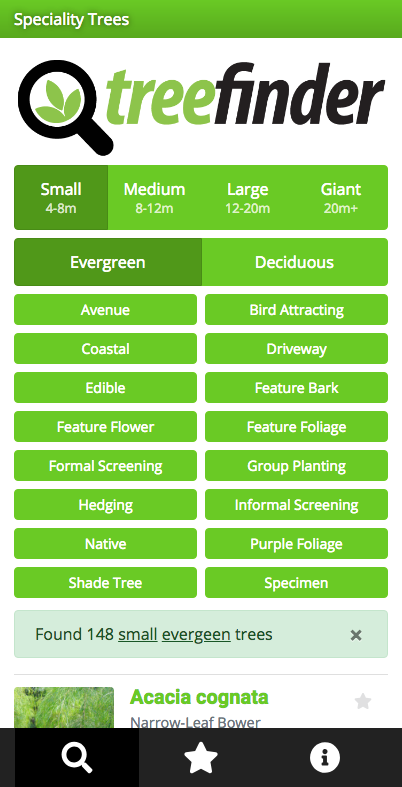 Fantastic for screening. 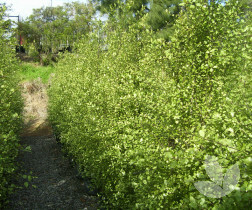 A brilliant screening tree that works well as either a formal or informal hedge. 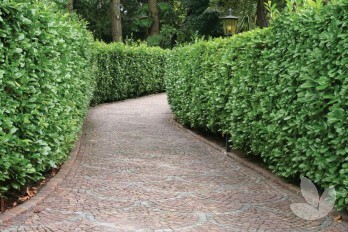 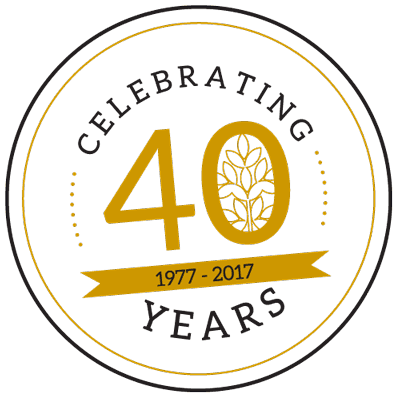 Responds well to pruning and shaping.